A simple yet proud rancher in the year 1922 conspires to murder his wife for financial gain, convincing his teenage son to participate. 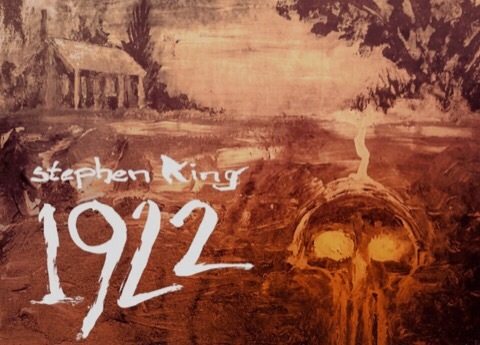 1922 is a novella in Stephen King’s Full Dark, No Stars. I love King’s short stories & novellas and did a list of My Top Ten Stephen King Books including a separate list of the story collections. In that list, I mentioned a few of the stories I liked or remembered the most from each collection and I see I put Full Dark, No Stars as my least favorite collection & I didn’t mention 1922. As I watched the movie, I realized that I did remember the story quite well – it’s just not a favorite of mine although it’s a well written piece of work. I feel the same way about the film adaptation: I don’t love the story & just couldn’t connect with it or with the characters but it’s a well made film with good performances. Stephen King loves rats. And corn. Don’t let me stop you from watching 1922. It’s a good film but set in a time period & a place that doesn’t really speak to me. 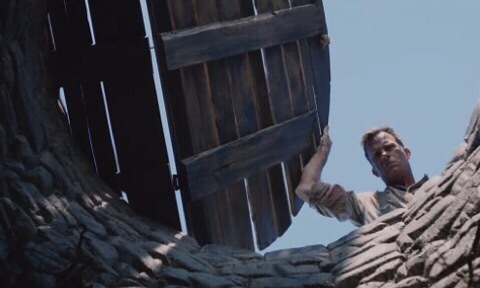 It has a very slow pace, which I guess fits with the way of life of a 1922 farmer, but it made the film feel very long. In a way, it also sometimes doesn’t help when I already know the whole story. As the movie is slow & the characters are unlikable, my only reason for continuing to watch was because I always watch every King adaptation that I possibly can. 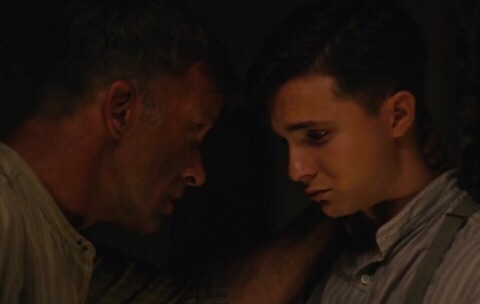 1922 is a faithful adaptation of a story that’s not a personal favorite of mine. Stephen King also loves wells.